Tell us what you’re interested in! 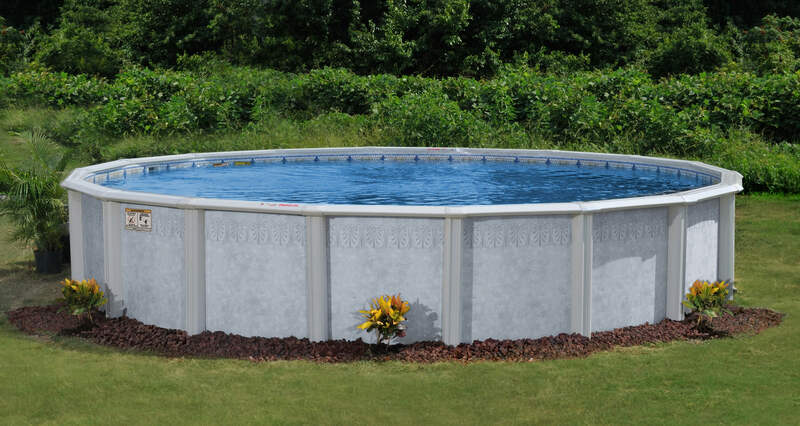 Interested in an Above Ground Pool? Interested in an In-Ground Pool? Enquiry for Tell us what you’re interested in!